Apple's latest $29 update to OS X Snow Leopard ships this Friday (partner link)—but will all of your essential applications run when you install it? MAMP & MAMP PRO are fully compatible with Mac OS X 10.6, Snow Leopard, the forthcoming version of Apple’s operating system. 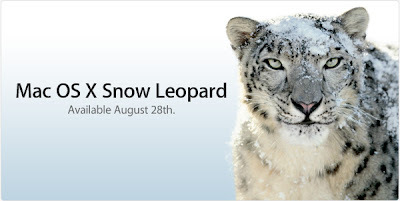 Snow Leopard will be released on August 28, and the curent version (1.7.2) of MAMP & MAMP PRO is already compatible with the new operating system.